We live in a time of unprecedented growth and change. Technology and innovation continue to accelerate, and touch almost every aspect of our lives. This brings countless benefits, but also creates uncertainty about the future. One of the biggest questions surrounds climate change. While the world demands more energy to fuel its rapid growth and lift people out of poverty, it’s also demanding fewer emissions and a path to a low carbon future. At BP, we embrace this dual challenge. For more than 100 years we have looked to the future, adapted to the world’s ever-changing needs and met challenges like this head on. At BP we don’t just produce energy, we advance it. Simply put, technology is ever present in all we do – unlocking innovation to drive efficiencies, unearth new possibilities, and advance BP’s role in the energy transition. Our Technology Futures team is at the heart of this, providing scientifically and economically underpinned insights and understanding. BP are looking for a range of views, expertise and possible solutions surrounding longer term energy storage (1-100 cycles per year). The solution may be thermal, mechanical, electrochemical, chemical or otherwise. Cost competitiveness is paramount however, as well as not being bound by geographical constraints. While intra-day energy storage (~1+ cycle/day) solutions are emerging, longer term storage solutions are far less clear. They will be crucial in providing back-up energy in energy systems with an increasing share of renewables however. 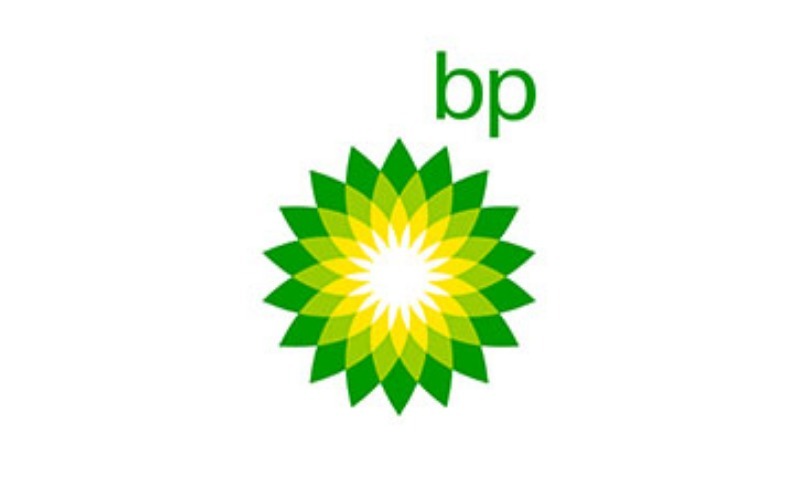 BP are open minded. For individuals, a successful collaboration could result in you being credited as an expert through their external events and activities, or ultimately becoming part of the wider BP group. Likewise, for organizations, it could be the basis of a partnership or joint venture to co-develop and bring an idea to market. This is a global challenge and open to individuals, freelancers, industry and universities alike. Solutions can be at any stage, from early inception to market-ready. If you have expertise, or are developing solutions in the above, please click "Apply" to submit your expertise/solution to the Network.